There’s a whole legion of wannabe Cardiff Bay first-time buyers keen to get on the property ladder and they now have a 3% price advantage over the previously quicker responding army of Cardiff Bay landlords with cash at the ready. Since the start of April, buy to let landlords have had to pay an additional 3% stamp duty so whilst demand from some Cardiff Bay buy to let landlords has dropped away, in the interim, it offers Cardiff Bay first time buyers (FTB’s) a chance to fill the vacuum with less competition from cash rich landlords (over two thirds of BTL properties were purchased without a mortgage in the last 7 years) who could bid more and complete quicker. Looking at the average value of an apartment in Cardiff Bay currently standing at £180,300, that means if our Cardiff Bay FTB went up against a Cardiff Bay landlord, the landlord would have to pay an additional £5,409 in stamp duty. Early antidotal evidence from fellow property professionals in the area is suggesting landlords are reducing their offers slightly on Cardiff Bay properties to reflect the extra stamp duty. Whilst on the face of it, it appears landlords are being punished by No.11 Downing Street, I actually believe this increase in stamp duty for landlords is a good thing for the Cardiff Bay property market as a whole. Since 2011/12, the Cardiff Bay property market has performed very well indeed. 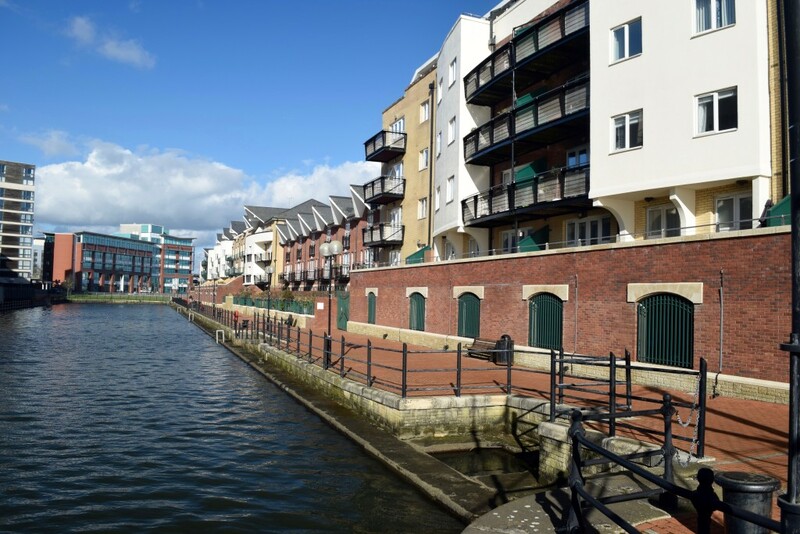 Over the last 12 months, £161,322,920 has been spent buying 874 Cardiff Bay properties. Figures from the Land Registry have just been released and month on month in our council area, property values are 1% higher, yet 5.6% higher year on year. These figures are nowhere near the heady days of 2003 (May to be exact), when Cardiff Bay property prices rose by 29% in 12 months. So as property values in Cardiff Bay (and the UK as whole) start to stabilise and come back to some kind of balance, I am beginning to see savvy landlords view the Cardiff Bay property market in a different light. Even with the Spring rush, gone are the days where you could make limitless money on anything that had a door, a few windows and roof. 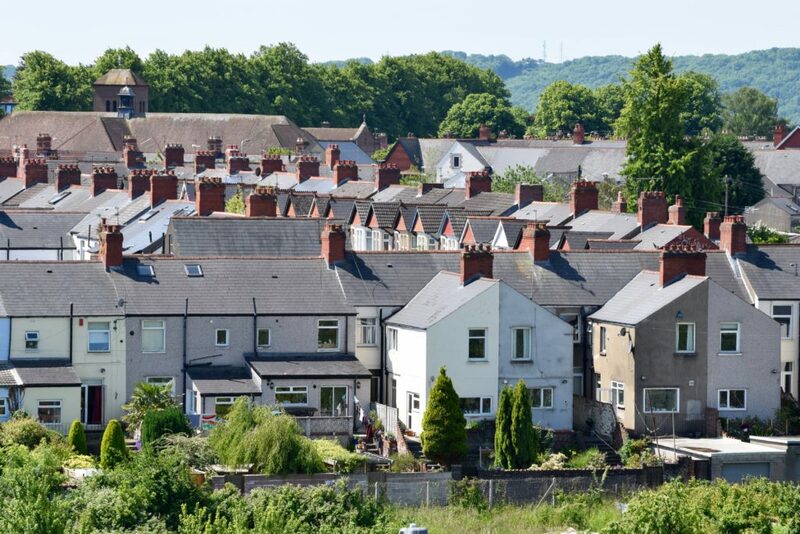 This stamp duty change has made more and more landlords take advice on what or not to buy and what to pay, meaning Cardiff Bay landlords are being more calculated with their Cardiff Bay BTL purchases. I am also seeing a variance between relatively brisk current price momentum and softer expectations in terms of property value growth in Cardiff Bay, this in part reflects amplified uncertainty about the short term economic outlook (eg Brexit, Issues in the Far East etc). Now I know a lot of Cardiff Bay landlords brought forward their BTL purchases to beat the stamp duty deadline. 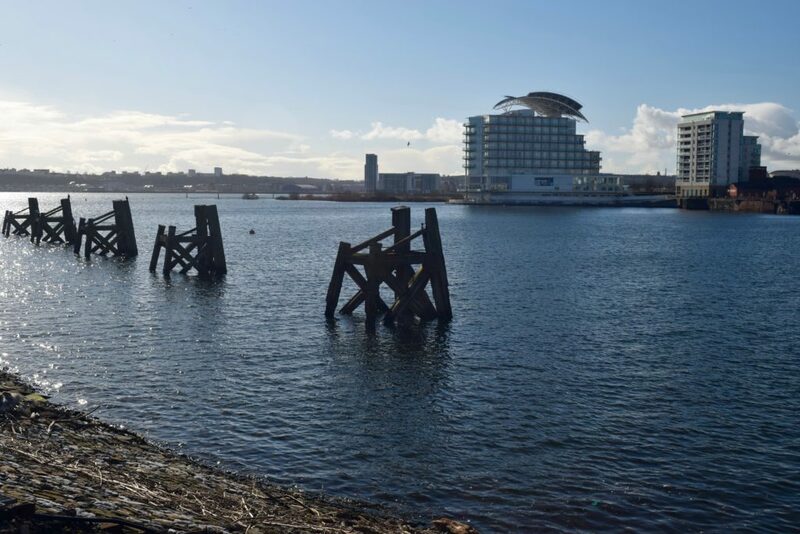 However, it is probable that hunger from Cardiff Bay investors will return for the right Cardiff Bay property later in the year, especially if it’s at the right price and offers a decent yield. However, in the meantime, Cardiff Bay FTB’s could and should, in the short term, make hay whilst the sun shines plug the gap and grab a bargain! You’ll be sure to attract some good quality tenants with this lovely one bedroom in Sovereign Quay. Renting to become the norm for young people in Cardiff Bay? Hope you are all enjoying the sunshine today, I hope it is here to last! Take at look at my latest video where I discuss if renting is now the norm for young people in Cardiff Bay rather than buying their own property.